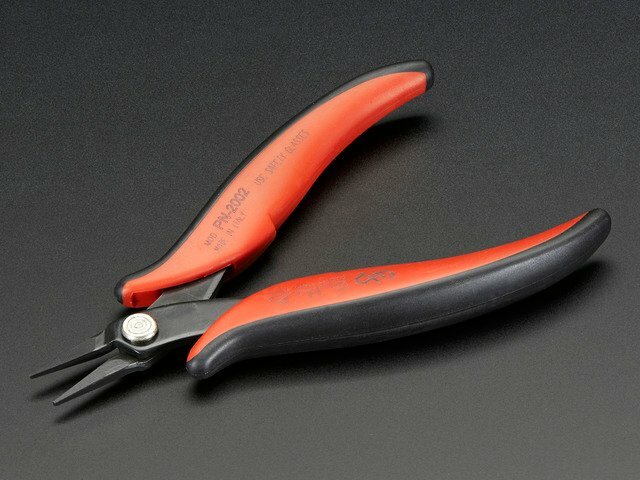 Why should I use 1.75mm filament? In this guide, you'll learn how to properly use 1.75 filament on the Ultimaker 2! There’s a few reasons why you’d want to use 1.75mm filament on the Ultimaker 2, but our main reason is because we have a lot of it. If you have invested into many spools of filament, this could save you some time and money. There’s also some advantages like it's a bit more common, there’s less pressure in the nozzle, less stress on the motors and there seems to be a lot more exotic types in 1.75mm. 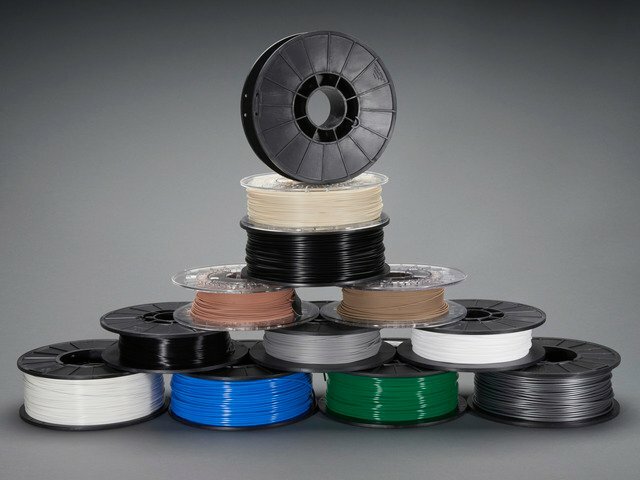 There's a great article from Hackaday by Brain Benchoff, that discusses how printing manufacturers came to choose the two filament standards. It’s totally worth a read. 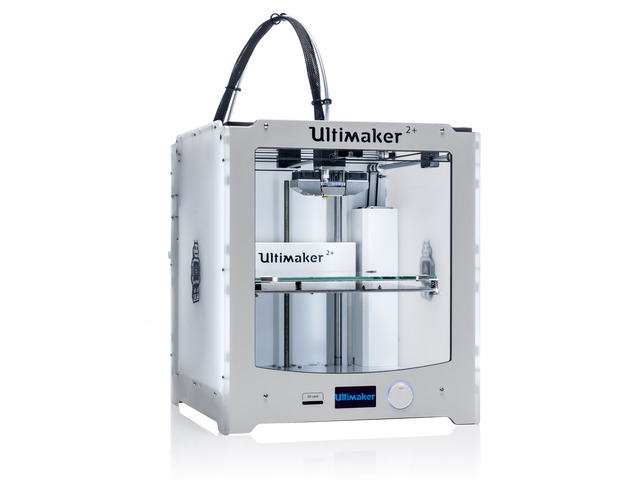 You'll need an Ultimaker 2, and 1.75mm filament. That's it! This requires no physical hardware add-ons or modifications. Just a few steps and software tweaks allows the Ultimaker 2 to print with 1.75mm filament. 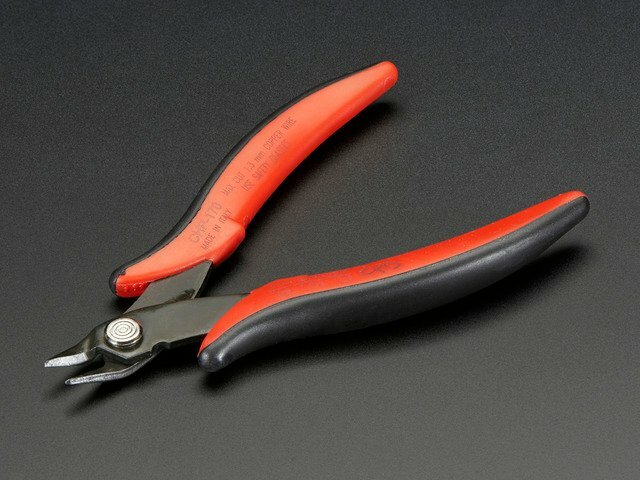 Set the tension tighter to grip 1.75mm filament. Adjust the filamnet diameter in your slicer and in the on board settings. Set retraction length down to 3mm in the slicer and in the on board settings. When switching filaments, heat up the nozzle, remove the bowden tube from the extruder and cut off the blob so it doesn't get caught in the feeder when removing. This tutorial is a "use at your own risk" type thing. Using 1.75mm on the Ultimaker isn't exactly recommended by them, the machine is designed for 2.85mm filament - The telfon tube and PTFE filament guide tube is designed for 2.85mm filament. There is a minor risk in using 1.75mm - The most damange that can happen is a jam/clog in the feeder. This can be fixed if something does go wrong but it won't totally break the machine. You are responsible for following these steps in order to prevent any clogging to the feeder. Missing a step, or following them out of order can result in a feeder clog. This guide was first published on Nov 05, 2015. It was last updated on Nov 05, 2015. This page (Overview) was last updated on Apr 21, 2019.